1937 — June 1937. Oil on Canvas. Abstract Art style. 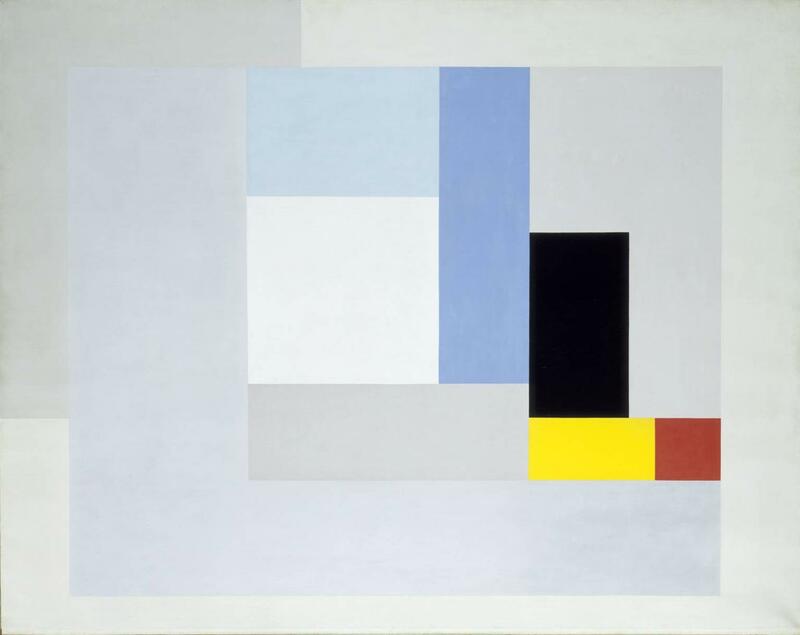 Ben Nicholson (1894-1982). Tate Gallery, Liverpool, UK.